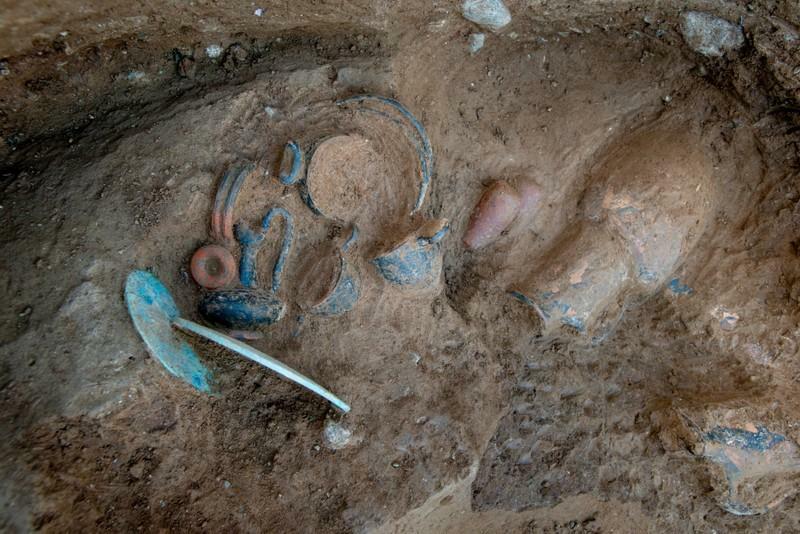 Etruscan tomb in Corsica may yield secrets on civilization’s decline. Researchers have unearthed an Etruscan tomb containing a skeleton and dozens of artifacts in Corsica, a rare discovery that could shed new light on the wealthy civilization of northern Italy and its assimilation into the Roman Empire. The archaeologists found the vault, chiseled into the rock and dating back to the fourth century B.C., within a large Roman necropolis containing thousands of tombs in Aleria, in the east of the French Mediterranean island.